A concert documentary on the Queen on Soul has been tapped as the opening film for the Pan African Film Festival. Aretha Franklin’s “Amazing Grace” concert documentary will kick start the annual festival, which is now in its 27th year and will screen at the Directors Guild of America. With footage captured by the late Sydney Pollack, the 1972 concert film presents Franklin with a choir at the New Bethel Baptist Church in Watts back when the queen of soul was 29 years old and at the peak of her vocal powers. 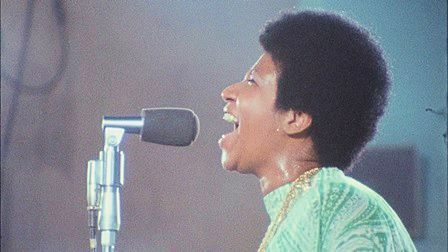 The late soul singer previously brought legal action against the film in 2015, successfully blocking it from screening at several film festivals and arguing that the concert footage couldn’t be shown without her consent but after her death last year, producer Alan Elliott was given the go-ahead by her estate to finally show “Amazing Grace” in theaters. The festival, which presents an impressive slate of over 170 films from the US and around the world and exhibits more than 100 fine artists and unique craftspeople, starts on Thursday, February 7 through Monday, February 18 at the Cinemark Rave 15 Theater in Los Angeles, California. A gateway for movies from the diaspora, which one may never get to see and where movie enthusiasts can see films from Africa and the Caribbean, PAFF continues to blaze new paths, presenting many movies of black cinema and recently launched an “#IAMPAFF” Meme Generator, designed to allow festival supporters to share their own stories on social media. 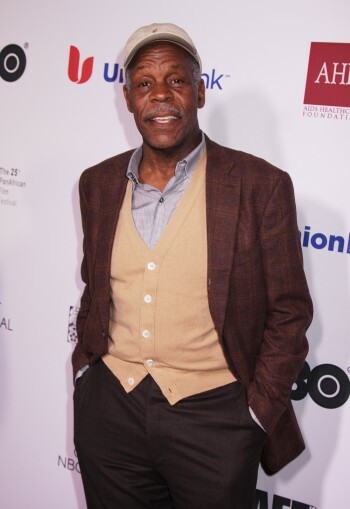 Festival supporters can join in the fun by creating a meme to tell their story at paff.org/iampaff.